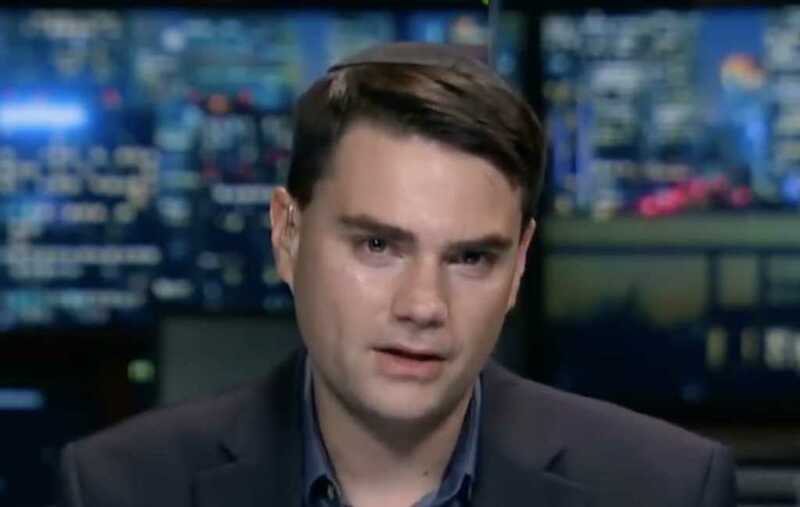 Conservative firebrand Ben Shapiro has been banned from speaking at Grand Canyon University (GCU), the college that last year unseated Liberty University as the largest Christian school in the United States. Shapiro was slated to deliver a speech sometime this year at the Phoenix, Arizona, campus. But now administrators have told students associated with the Young America’s Foundation (YAF), the organization that would have hosted Shapiro, they will not provide a venue for the speaker. In a meeting between GCU staffers and YAF chapter members, the students were reportedly told Shapiro is too “cut throat” when delivering speeches on college campuses. Administrators were concerned Shapiro’s comments, particularly regarding immigration, might alienate or offend some students who are beneficiaries of the Obama-era Deferred Action for Childhood Arrivals program. GCU’s decision led a handful of social media users — some of whom are students at the Arizona-based college — to announce they are considering transferring to Liberty University in Lynchburg, Virginia, while others said Shapiro should relocate his planned speech to the GCU competitor. Shapiro, it should be noted, delivered an address at Liberty in April 2018. And for what it’s worth, Jerry Falwell, Jr., president of Liberty, pushed back on reporting last year suggesting GCU is a larger Christian university. “Our definition of a Christian university only includes universities who hire faculty who adhere to fundamental Christian doctrine. GCU does not. Liberty does,” Falwell said in a brief statement to the Religion News Service. While GCU officials said they have “utmost respect for Liberty and its mission as a Christian university,” they disagreed with Falwell’s characterization. “GCU is committed to distinctively Christian approaches toward education that are grounded in theological conviction, development of sound character, and the capacity to live in ways that honor God, benefit others and contribute significantly to the common good,” college officials said in response.